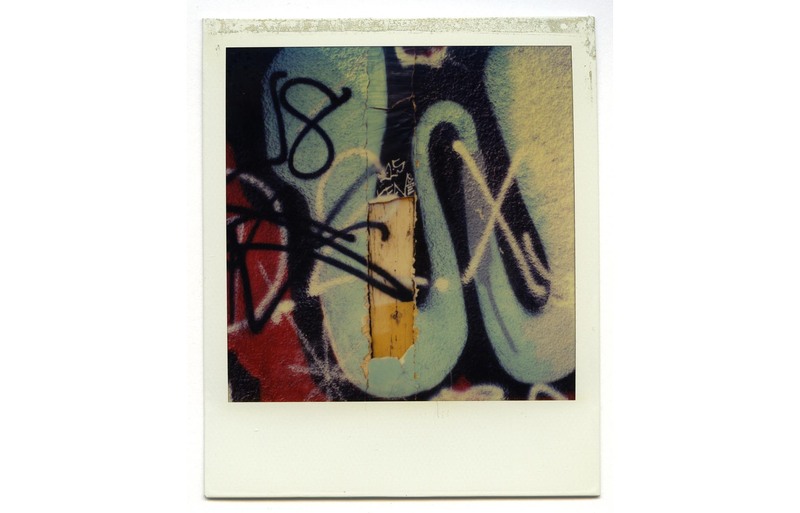 While Dennis Hopper, the acclaimed American actor, filmmaker, and prolific photographer, was well versed in many artistic mediums, he often chose to shoot with Polaroid instant cameras. In the mid 1980's, Hopper began documenting his home, the city of Los Angeles and its ubiquitous gang graffiti that appeared on buildings, signs, homes, and in other public spaces. He was struck by the overlapping colors and shapes and commented, "that art is everywhere in every corner that you choose to frame and not just ignore and walk by." Hopper's choice of a Polaroid camera to document this series, Colors, renders the photo as a canvas, with the colors developing upon each other like the overlapping paint on the walls of LA; a living and breathing creation with a story emerging behind each. 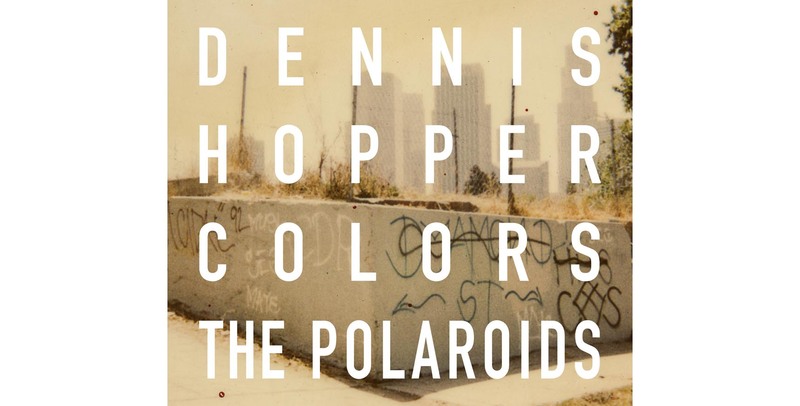 To see more of Dennis Hopper's Polaroid photographs check out Colors: The Polaroids on Artbook.